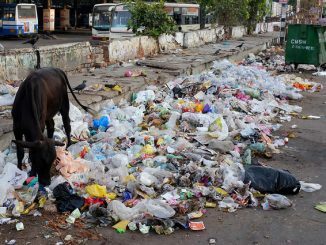 Tamil Nadu, the largest manufacturer and consumer of plastic in South India, has announced a welcome move to ban disposable plastic from January 2019. 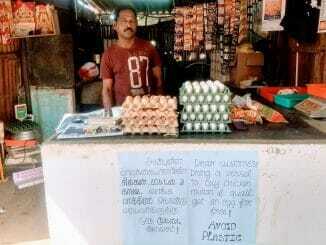 Ripples of the proposed ban can be felt in the state and even in Chennai city, where questions are being raised over the preparedness of people to fall in line and the many ramifications of doing away with plastic altogether. Will people really be able to discard everyday disposables that they are so used to? And how will the shift affect employment and income generation? 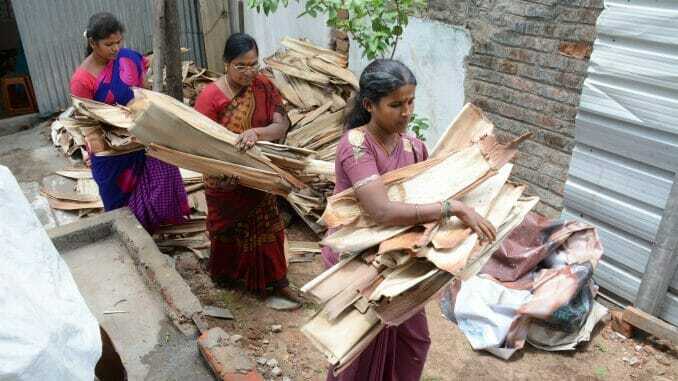 A self-help group in Walajabad panchayat of Kancheepuram has initiated a commendable initiative, as part of which they have been manufacturing biodegradable plates and cups with areca leaves. The products have witnessed good demand and the income of these women has also increased since the ban was announced in June this year. Who says the ban will take a toll on livelihoods, if we are imaginative and constructive enough?